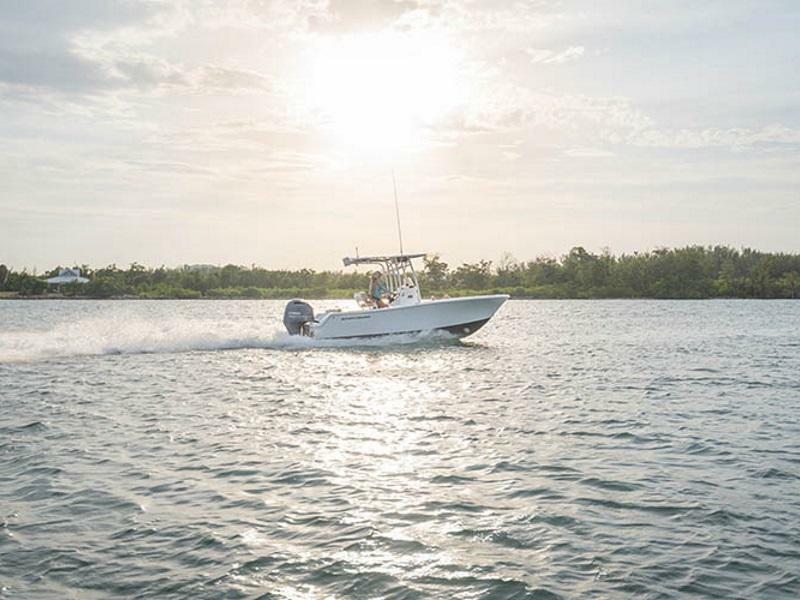 A center console boat can handle offshore waters with ease. With our selection of center console boats for sale at Mid-Carolina Marine, you'll have a variety of seaworthy vessels to choose from. No matter your activity, these center console boats will take care of you. 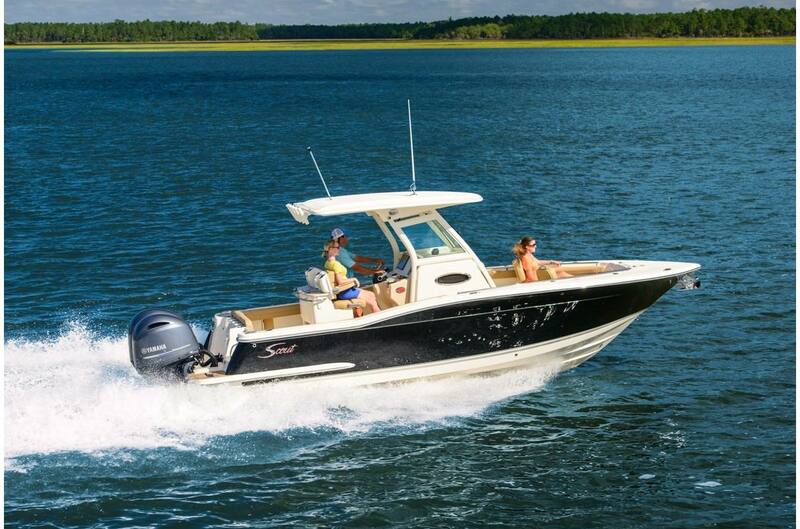 Find your next boat in West Columbia, SC today! 2012 189FS - Key West Boats, Inc.